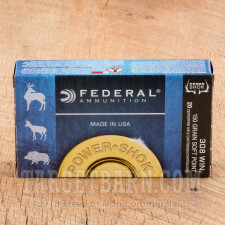 Gear up for deer season with this 200 round case of .308 Winchester ammo from Federal's Power-Shok series. 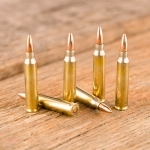 These soft point cartridges work well against most thin-skinned game in North America thanks to their reliable expansion. 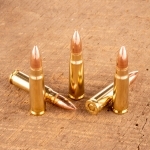 Each cartridge in this case fires a medium weight, 150-grain soft point bullet at 2,820 feet per second. 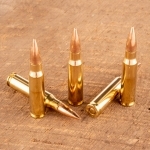 This results in external ballistics essentially identical to that of M80 ball. 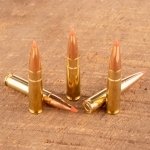 Upon striking an animal, the projectile mushrooms for lethal effect but does not fragment; this results in a clean kill with relatively little meat loss. 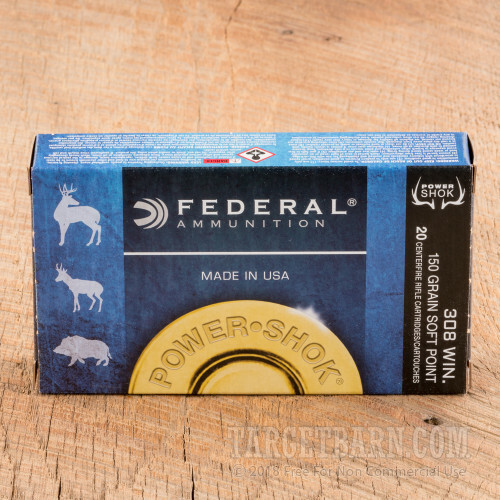 Federal Power-Shok ammo is loaded in Anoka, Minnesota using non-corrosive Boxer primers and reloadable brass cases.